Jenn Edden, CHHC is a well-known sugar addiction expert, founder of the Sugar Freedom Method TM, author of Woman Unleashed and regular contributing health expert on Channel 12 News Long Island. Jenn’s zone of genius is teaching women how to get rid of cravings, stop dieting and live a life you love. 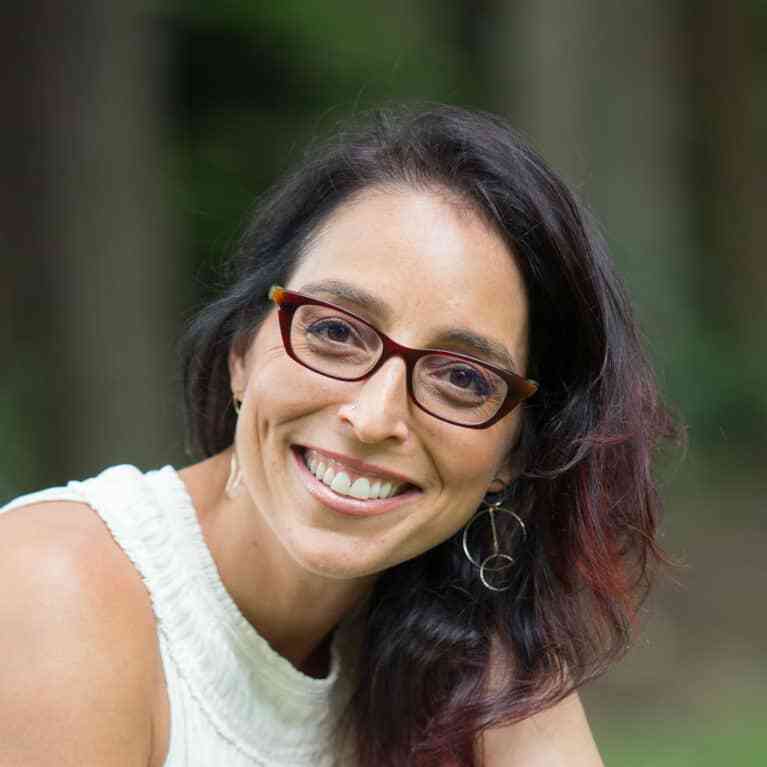 She gathered her wisdom from healing herself of sugar addiction and gastritis in her 20’s and more than 15 years of coaching women all around the globe. In June 2019, Jenn along with her husband, Joe, and 3 kids are selling their home and traveling the country in an RV!